When George Orwell wrote Nineteen Eighty-Four in the 1940s, little did he know the quote, “Big Brother is watching you” would resonate with so many so quickly. Although somewhat controversial, video surveillance and digital tracking has proved effective in protecting communities, ensuring public safety, and lowering crime rates. Here, boldbusiness.com looks at what digital transformation can do for public safety in an ever-evolving 21st century. 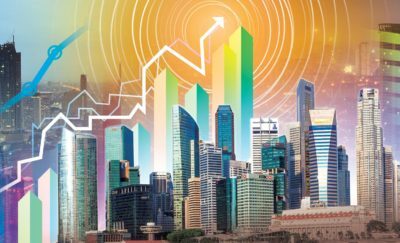 There’s no doubt that cities are expanding at rapid rates, technology is advancing daily, and threats are becoming increasingly more evident. Social, political, and economic influences have all helped shape the landscape in which we live, and the requirements necessary for protecting citizens has changed accordingly. Infrastructure developments and city data shifts highlight the need for discovering bold ideas for our rapidly urbanizing planet. According to Cisco Systems, protecting a city is a fundamental part of protecting the people, but is also an important political tool when running for office. Keeping communities safe not only protects the community but also boosts “trade, investment, commerce and talent, which are all vital to quality of life” and “maintaining sustainable, successful growth”. However, implementing a digital transformation is not an easy task. There are many factors to consider, from different agencies and departments to external stakeholders, businesses, and most importantly cost. Governments are shouting out for a cost effective and comprehensive approach to public safety solutions, which are complex, secure, and manageable. 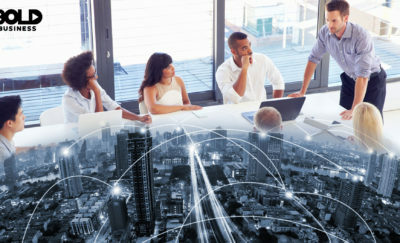 Cisco systems recently announced the launch of their Smart+Connected platform which is a “unifying, cloud-based tool that provides a centralized mechanism for addressing the need to manage streams of data in a reliable, secure and effective way”. This platform is the way forward and allows cities to “capture, analyze and share data across various organizations, across sectors and with residents, visitors and businesses”. 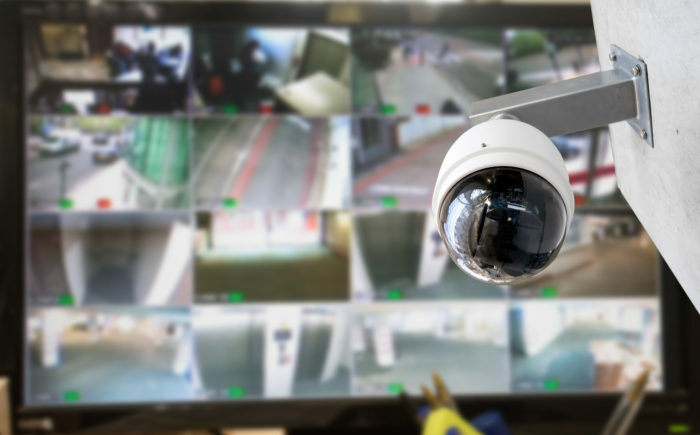 According to Cisco systems, integrating smart video surveillance “enables automated alerting and connects agencies for faster and more effective emergency response”. This can reduce crime, allows for optimizing resources and enables officials to plan for threats or disasters. It just goes to show that bold ideas like this can lead to ground-breaking solutions for ensuring public safety and a better society for all.